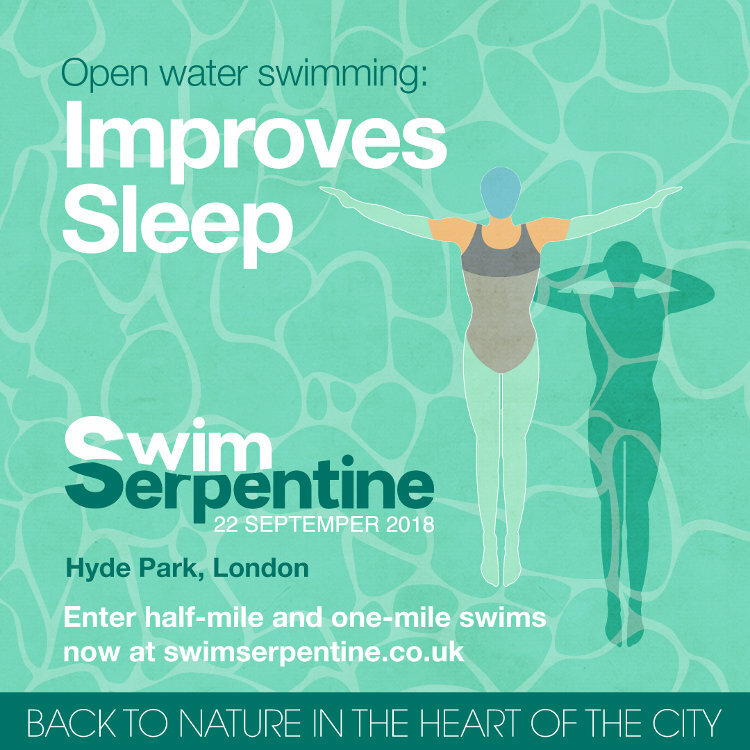 I’m pleased to be able to tell you that I’ve been offered a stand as part of the Serpentine Festival next month. I’ll have artwork on display, and a selection of prints and swimming hats to buy, and I’ll be there and very happy to talk to visitors. I’ll be in the marquee, but at some point I’ll make a quick break for the water’s edge too, as I plan to create a picture about the event for afterwards. 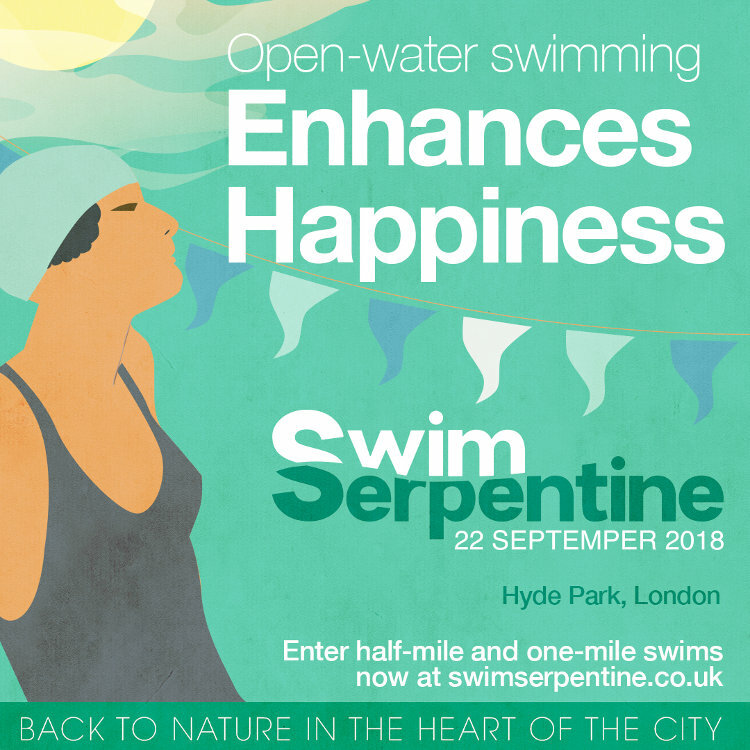 If you want to take part in any of the swims, Entries are still open, but there are only spaces left in the one mile swim so be quick! 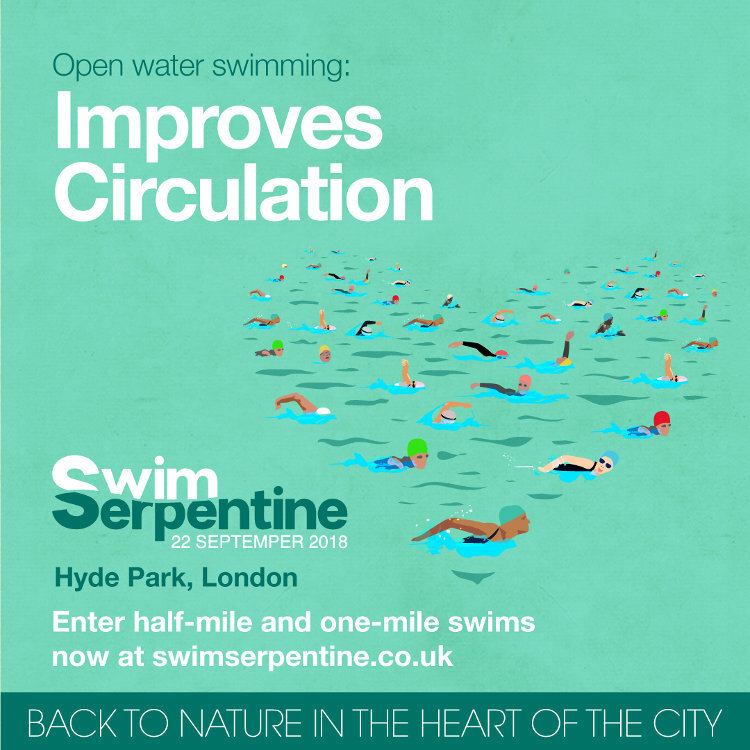 This entry was posted in Exhibition stuff, Past Exhibitions and tagged events, Exhibitions, open water swimming, Swim Serpentine, Swim Serpentine Festival on August 22, 2018 by Nancy Farmer.